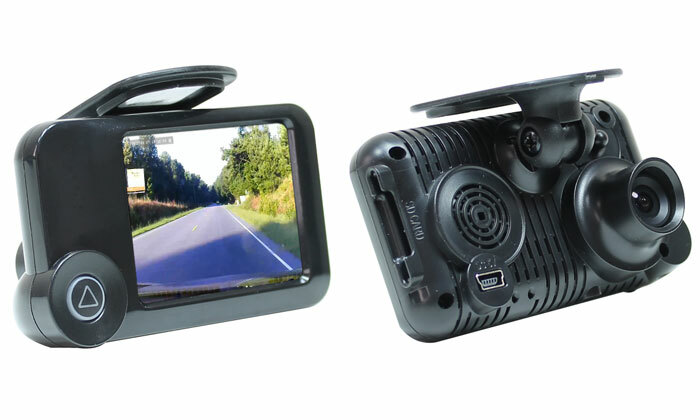 At Rostra, we are pleased to announce the availability of our all-new dual-camera blindspot vision system, part number 250-8160-BSC. 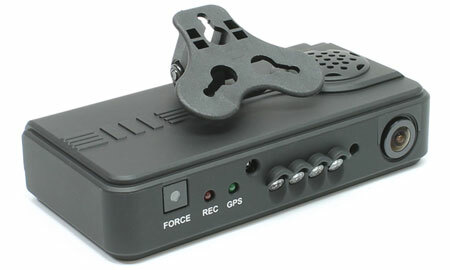 The low-profile CMOS color cameras included with this system blend neatly into the underside of the vehicle’s sideview mirrors and provide drivers with an unparalleled view of the obstructed areas typical to the reduced line-of-sight most modern vehicles. 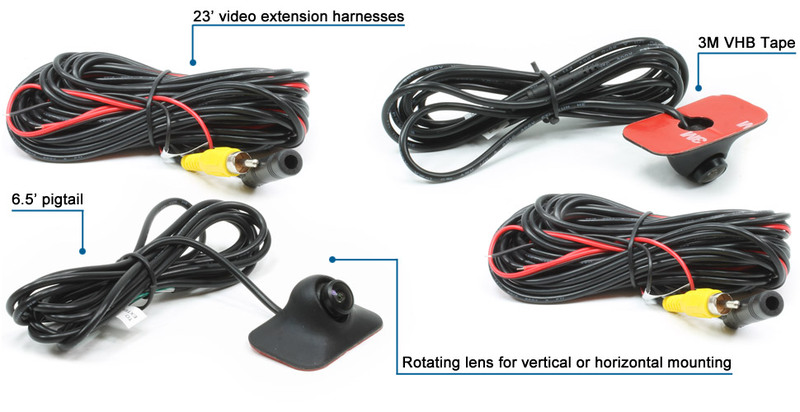 The 250-8160-BSC cameras deliver video to any RCA-equipped monitor including Rostra’s 250-8208 mirror with Quick-Touch video-on or our multi-input standalone 5” and 7” LCD monitors. 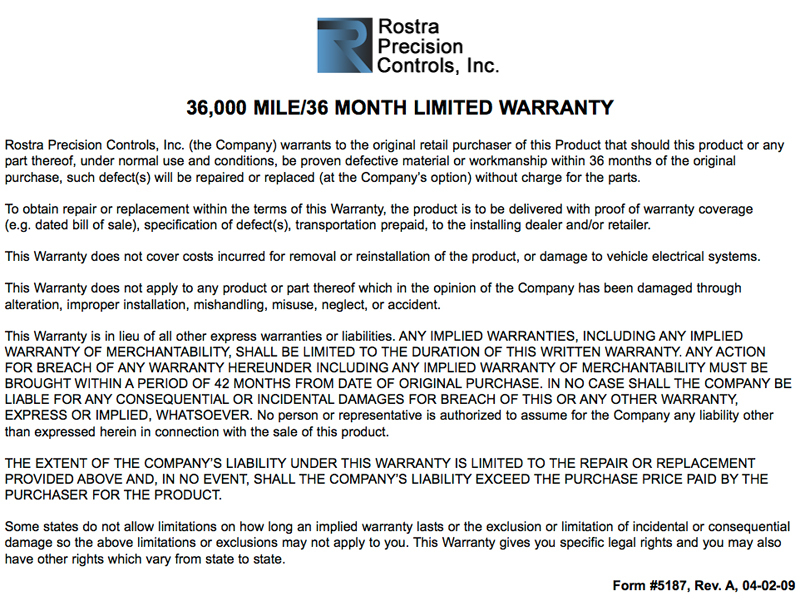 At our Laurinburg, NC headquarters, Rostra currently maintains a staff of over 100 employees between our manufacturing and business development teams. For the best in driving experience, choose a blindspot camera from Rostra, the leader in vehicle camera technology. 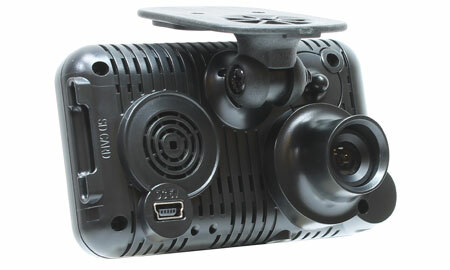 Please note, RearSight camera systems are only sold through authorized distributors. 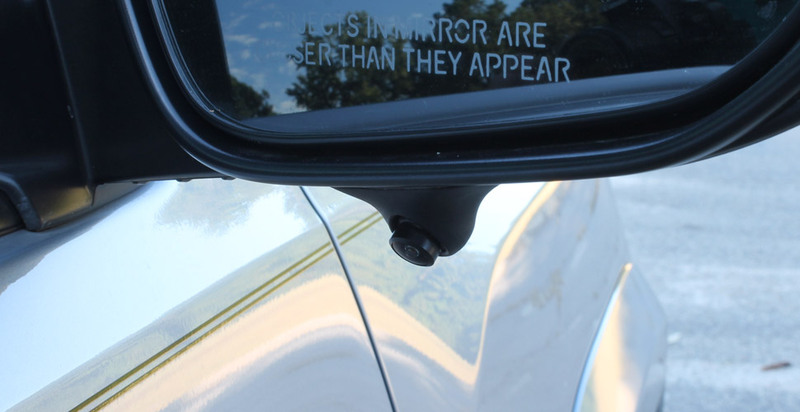 Please contact Rostra to locate a distributor in your area for your blind spot camera system.